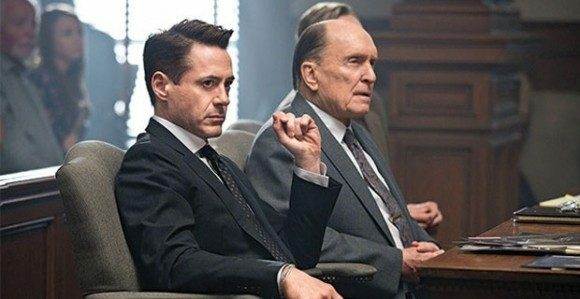 Warner Bros. has released the first trailer for the David Dobkins directed family drama The Judge, starring Robert Downey Jr. and Robert Duvall as son and father, respectively. The story centers around a big shot city lawyer Hank Palmer, (Downey Jr.) who returns to his childhood home at the news of his mother’s death. Upon returning he learns that his estranged former judge father Joseph Palmer (Duvall) stands accused of murder. The apt lawyer then takes it upon himself to discover the truth and reconnect with his family. A number of other familiar famous faces that round out the cast, including Billy Bob Thornton and Vera Farmiga, as well as a few well-known TV faces, (Law & Order: Criminal Intent) Vincent D’Onofrio and (Numb3rs) David Krumholtz. Writer, Director, Producer David Dobkin is mostly known for his comedies. His biggest success by far was directing the 2005 hit Wedding Crashers, starring frequent collaborators Owen Wilson and Vince Vaughn. Since then he has had a number of duds, including Mr. Woodcock (2007), Fred Clause (2007) and The Change-Up (2011). Most recently, he produced last year’s box office flop Jack The Giant Slayer, directed by Bryan Singer. Despite his limited success as a director, Dobkin has managed to continue full-steam-ahead in Hollywoodland with a slew of projects in development, and he seems to be going the way of the drama. Most interestingly, Dobkin is slated to direct the drama The Elephant Man, about the life of Joseph Merrick and his deformities. The film and subject are certainly no laughing matter and we’re interested to see how Dobkin handles his new focus. 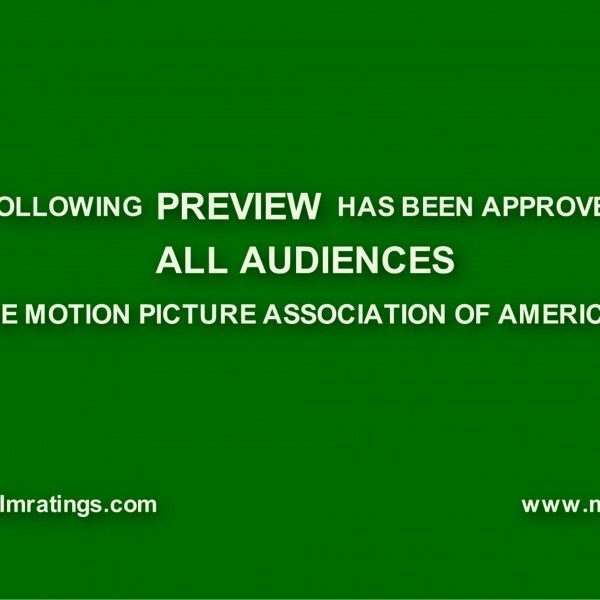 The Judge is scheduled to hit theaters October 10th. Downey is working on Avengers: Age Of Ultron. Duvall continues to keep busy, currently filming small budget NASCAR drama Racing Legacy.